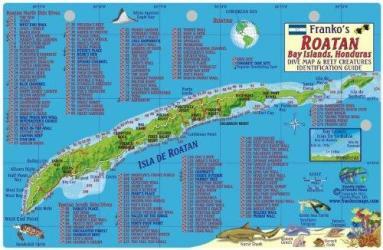 Caribbean Fish Card, Roatan 2011 by Frankos Maps Ltd. Caribbean Fish Card, Utila, Honduras 2011 by Frankos Maps Ltd. 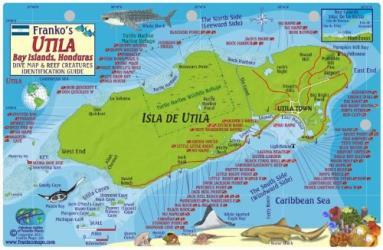 Wondering what to read when visiting Honduras? Longitude Books offers expert travel book recommendations for destinations worldwide, fine-tuned over the last 15 years. A team of experienced editors select, curate and maintain up-to-date recommendations that capture the spirit of a place across a wide variety of genres, including history, fiction, memoir, wildlife guides, maps and guidebooks. 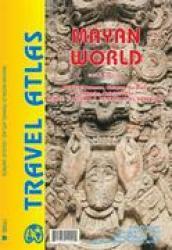 Each list includes 15 to 20 hand-picked books and a discounted Essential Package of must reads for each destination.